This LBE Unlimited Bolt Carrier Group is designed specifically for the AR15 (not compatible with the M16 rifle). It is a Phosphated BCG made from 8620 Steel. 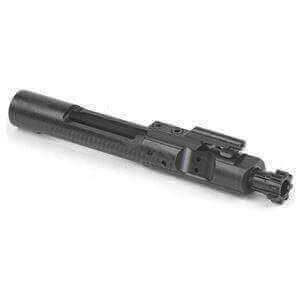 For a great Bolt Carrier Group at a great price, go for the AR15BLT.